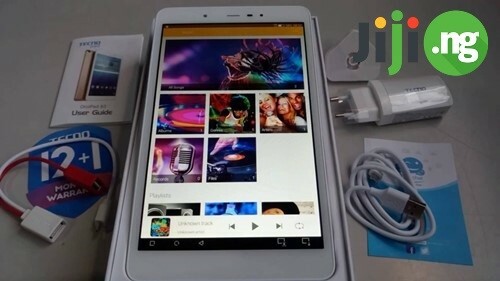 Tecno has become famous for producing high quality budget tablets for the African market. It is also an extremely fast-developing company with a great future. 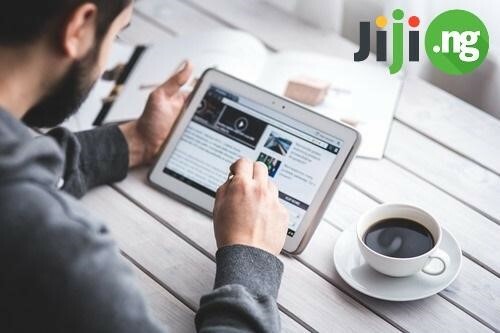 Jiji features a huge selection of goods, cost-effective deals without overpaying, only real sellers, smart search system and the most effective anti-scam policy. The model will cost you around ₦26,000.00. Tecno 8H has a large 8-inch display and front speakers. It operates on Android 5.0 (Lollipop). Its quad-core processor is clocked at 1.3GHz. DroiPad 8 has 1GB of RAM and 16GB HD. The battery is 5100 mAh to serve you even more. DroiPad 8 has a 5 megapixels back and a 2 megapixels front cameras for cool pics and selfies as well as video calls. Tecno DroiPad 10 Pro II runs on Remix OS and has a 10.1-inch IPS TouchScreen display with the resolution of 1280 x 800 pixels making it an ideal gadget for gamers and movie lovers. The device’s 10 Pro II CPU is 64 Bit Quad-Core Cortex A53 (4 x 1.3GHz), GPU - Mali T720 MP2 (Dual-Core). The Tecno DroiPad 10 Pro II can boast of a 7000mAh battery allowing you to use it for 51 days in a standby mode and 14 hours of active usage. It’s equipped with a 5-megapixel back camera and a 2-megapixel front camera and both of them have a LED FLASH. DroiPad 10 Pro II has 2GB of RAM + LP DDR3 allowing decent multitasking and more economical battery consumption. It also features 32GB HD expandable to 256GB or even more. This model will cost you ₦120,000,00. 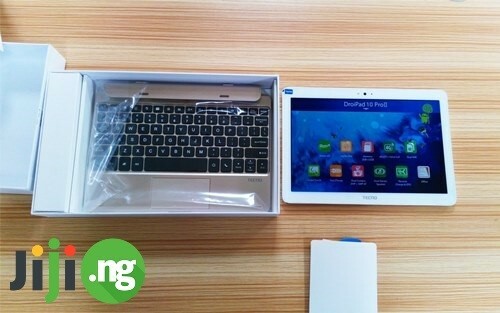 Tecno WinPad 2 will suit both businessmen and students. 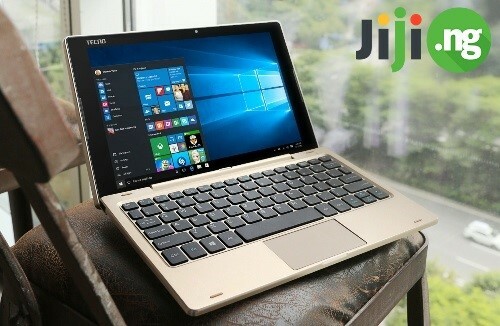 It has a portable keyboard and IPS technology for the HD display. The Tecno WinPad 2 operates on Windows 10 OS with a 64-bit Intel Quad-core processor and 2GB RAM. The back camera with auto focus is 5MP and the front camera is 2MP. The gadget is compatible with 3G/4G LTE networks. It features 3 USB 3.0 ports, a Mini HDMI and a Micro SD. The battery capacity is 7000mAh allowing up to 10 hours of active usage. 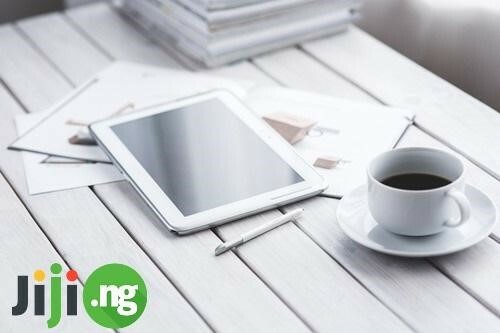 Tecno was the first brand on the market to offer decent tablets at affordable prices. 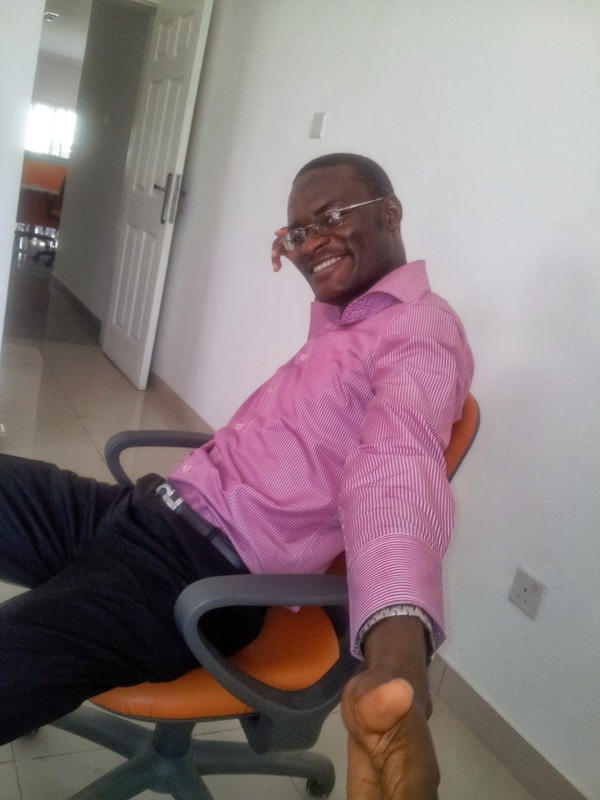 Time flies, Tecno tablets are getting better, but their price stays reasonable. Therefore, make a wise choice to buy one of Tecno gadgets.